Shelton Plumbing, Inc. takes pride in providing high-quality, affordable, residential and commercial plumbing services to the people of Waco and surrounding areas. 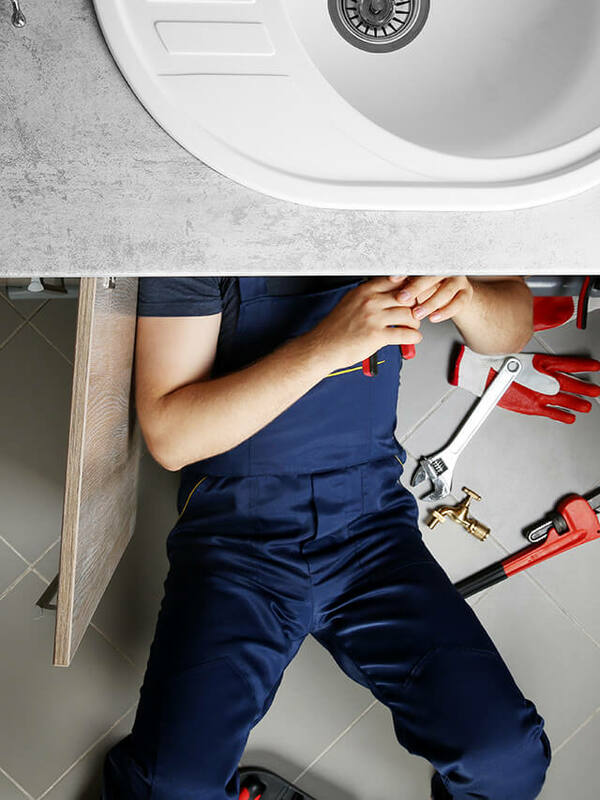 With more than 30 years as a full-service plumbing company, our team of dedicated and well-trained plumbing experts promise to deliver friendly, courteous service in a timely manner and at a reasonable price. Using quality materials, we strive to give all our customers superior workmanship on any budget. Plumbing problems are never convenient. A clogged drain or toilet. Leaking pipes inside a cabinet or heaven forbid within a wall or concrete slab. Water heater not heating water. Often these issues creep up at the most inopportune time. When the sink or tub is full of suds. When you want a long hot shower. When you are in a rush to get out of the house and your child has tried to flush their dirty disposal diaper. Don’t get frustrated. Get relief. 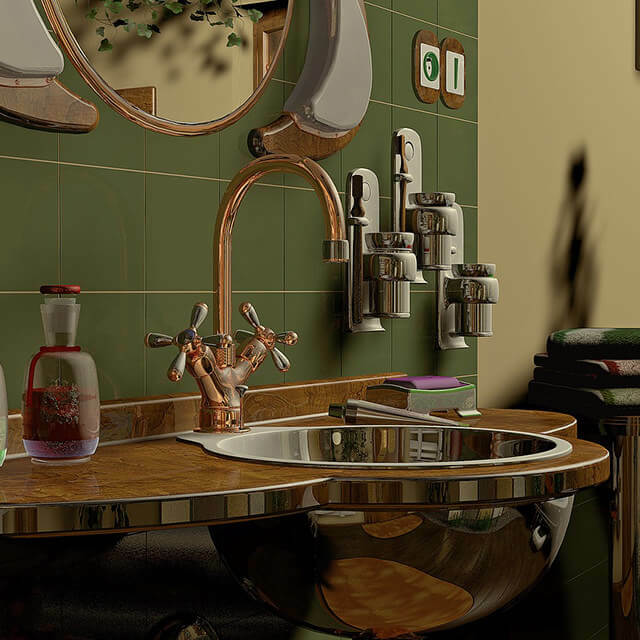 Let a licensed and trusted plumber from Shelton Plumbing solve your plumbing dilemma. Just one call to our 24/7 Emergency Service line will have you back to your regular routine in no time. The emergency plumbers you can count on. 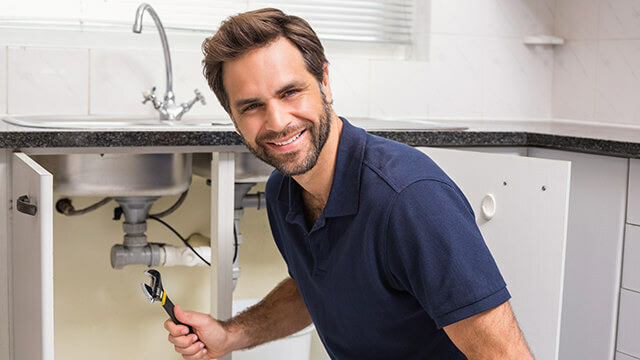 Shelton Plumbing has earned and maintained an excellent reputation by being reliable, friendly, and dedicated. Our deep level of commitment to our loyal customers helps us gain and retain new customers. We appreciate your loyalty. Shelton Plumbing is an industry and business leader in the Waco area. We perform quality work. We value our customers. We participate in the community. We believe in giving back. Shelton Plumbing requires excellence on the job. Texas State Certified. Texas State Licensed. Manufacturer Trained (Kohler, Delta, TruTank, Rinnai). Fully Insured. We aim for 100% customer satisfaction. Let us serve all your plumbing needs. You can count on Shelton Plumbing. Have a pesky plumbing repair? We are there! If your pipe is spraying forth like “Old Faithful”, your course is fast action. If your drain is so slow that your beard has regrown, you need speed, indeed. If your commode overflows so you can’t go, call out for the fastest plumber about. 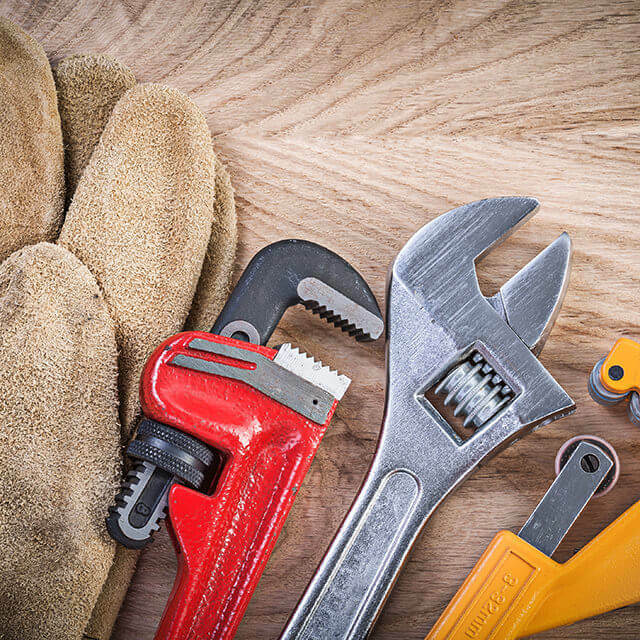 No matter what repair exists on your plumbing “to do” list, Shelton Plumbing can handle your concerns. If it is happening to you, we have probably fixed it before. 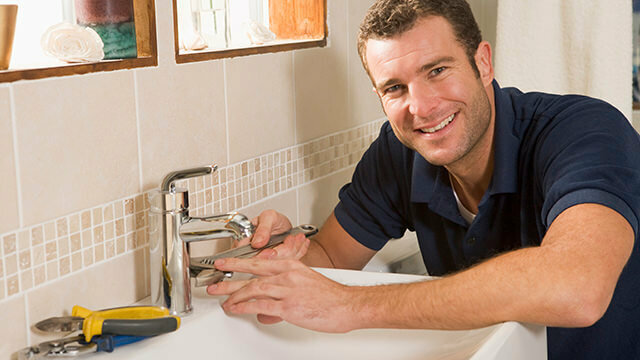 Our experienced plumbers have faced most every plumbing situation possible. One call to fix it all with our prompt, affordable service. Done right the first time. Need parts to fix it yourself? We can help. We carry a large inventory of plumbing supplies and fixtures from the manufacturers we represent including Kohler, Delta, Rinnai, and TruTank. Shelton Plumbing is locally owned and proud to be a drug- and smoke-free workplace. Our qualified technicians are committed to providing you with expert service whether it is routine maintenance or an emergency repair. You can feel confident you are getting the best possible care. Drains. Hoses. Pipes. Septic. Sewer. The “circulatory systems” of the house. Water is the lifeblood of a home. It flows from the source, then throughout your dwelling, then back out again. Any clog in this process will create havoc. Residential inspection and drain cleaning service. When your plumbing system has a problem, let the trained plumbers from Shelton Plumbing examine, diagnose, and repair the situation. Using high-tech video equipment, we can inspect the lines throughout your residence and recommend necessary repairs. Shelton Plumbing has more than 30 years of experience keeping the vital flow of water smoothly coursing through Waco area homes and businesses. The bathroom toilet is another potential source for drain problems. An unwanted clog or an overflow can make for a miserable day. 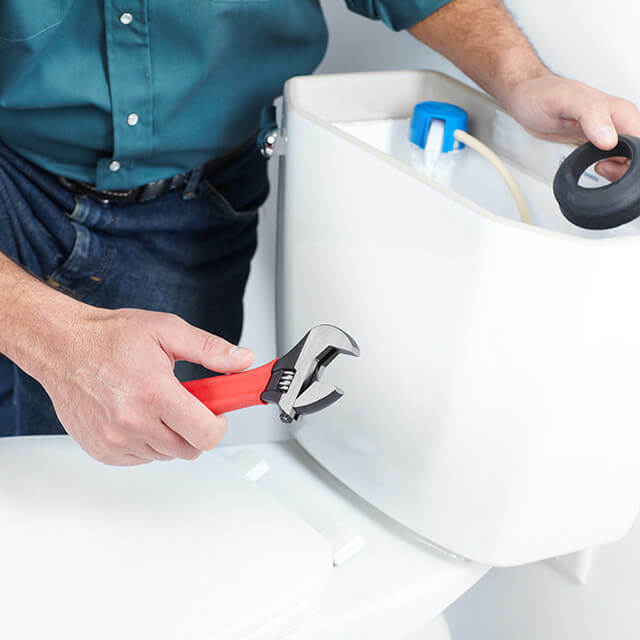 Problems with a tank leaking, running toilet, or improper flushing are not difficult fixes, but are best handled by professionals trained to look beyond the obvious for the appropriate solution. Using drain cleaner vs. getting a drain cleaning. A slow drain may be treated with a chemical cleaner as the substance can still find its way all the way through the pipes. However, a full-blown clog often requires a mechanical cleaning by a professional using a drain snake. This method scrapes the walls of the pipes clean and removes all foreign debris. Your pipes will flow freely. We can help you determine the appropriate solution. Plumbing and drain service for showers, tubs, and much more. Shelton Plumbing offers a wide range of plumbing and drain services to meet your residential needs. Installation. Repair. Re-piping. Relocation. To prevent materials from entering your drains, use filters or strainers to help capture larger items, such as food, hair, etc. It is also a good practice to get your drains snaked from time to time. NEVER POUR LIQUID FATS OR OILS DOWN YOUR SINKS! They can solidify causing clogs. 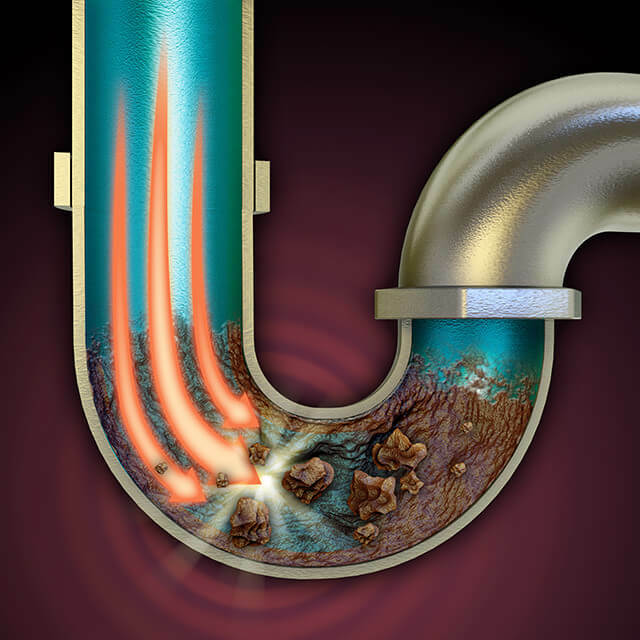 Regular sewer line cleaning minimizes trouble. Drain lines from your home to your septic tank or city sewer are susceptible to being plugged or destroyed by roots from trees and scrubs around your dwelling. The best preventive measure is treat the lines with a root destroyer a couple of times a year. If you are unsure whether your lines have been treated or suspect any root problems, call Shelton Plumbing to perform a video inspection of your lines before trouble starts. Sewer lines coming into your property can crack or become damaged causing unseen leaks that usually go undetected until you receive an enormous water or sewer bill. This can be a nightmare to a property owner. Avoid this expensive experience by scheduling regular maintenance inspections of your lines. Are you running out of hot water when taking a shower or washing dishes? This could be the first sign that your water heater is not working properly. Maybe it needs a new element? Maybe the thermostat needs adjusting? Maybe it is time to replace it? What is the best answer? Call Shelton Plumbing. We can have a service technician inspect your water heater for damage and wear. We are trained to repair and maintain many types of water heaters both residential and commercial. Weigh all the factors then call Shelton Plumbing for a quote on either making repairs on your current water heater or installing a new water heater for your home. Remember, we have 24 hours a day, 7 days a week, emergency service available. This includes service for a malfunctioning water heater. Conventional or tankless options for the home. As consumers seek to convert to more eco-friendly practices, the use of tankless water heaters has become more popular. A tankless or on-demand water heater sends cold water through coil pipes in the unit, which almost instantly heats the water. This creates an “endless” supply of hot water whenever you demand. Hybrid systems are also more efficient as they combine the use of a tank for storage with a heat pump that uses air to assist in the water heating process. This may reduce water heating costs by up to 60%. Shelton Plumbing carries both conventional, tankless, and hybrid water heater systems. We represent top manufacturers like Rinnai tankless water heaters, as well as TruTank tankless water heaters. 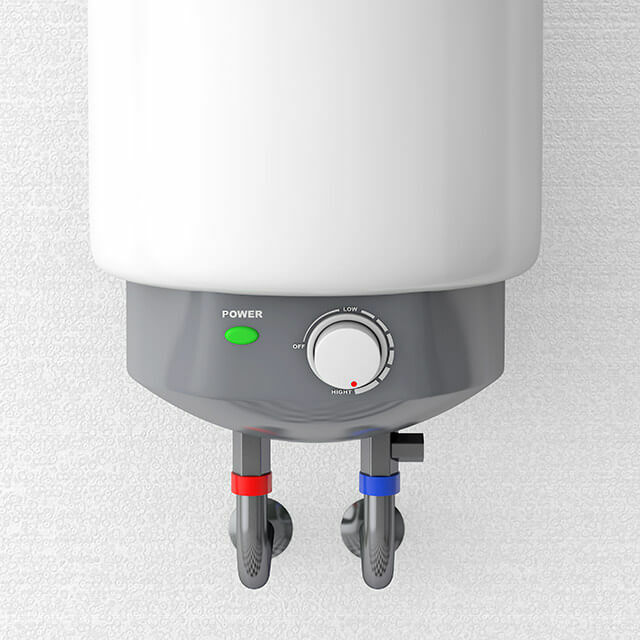 As with residential systems, commercial water heater units vary in style, size, and method of heating water. Conventional. Tankless. Hybrid. Electric. Gas. Solar. Geothermal. Radiant. Does your commercial systems need a repair? Are you ready to upgrade to a more efficient water heater? Proper assessment of your needs will determine what commercial water heater systems is most practical and cost-effective for your business. The professional estimators at Shelton Plumbing have a state-of-the-art computerized system for providing customers with quick, comprehensive, and accurate bids. Leak detection, both water and gas, is one of the specialized services performed by Shelton Plumbing. High water or sewer bills may be the first indication that you have a leak in your home or business. You will need a professional to troubleshoot this major issue. Many gases are odorless and colorless by nature. To help identify gases like propane and natural gas by smell, a substance called mercaptan, which smells like rotten eggs, is added. This odorant makes it more obvious when there is a leak. 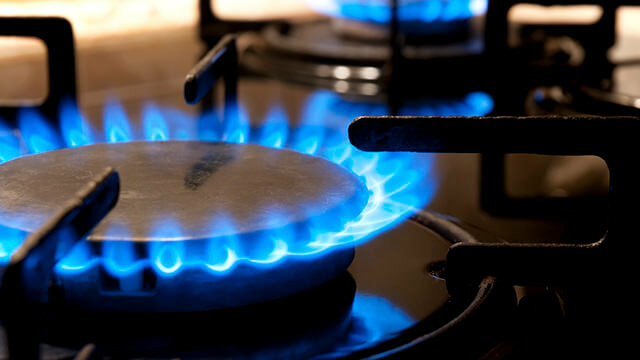 If you have gas appliances in your home or business and you smell that odor, you don’t have to panic. You do however, need to find the source of the leak and have it fixed as quickly as possible. The expert technicians at Shelton Plumbing are equipped with the appropriate tools to find gas leaks in your home of business. Maybe it needs a new element? Maybe the thermostat needs adjusting? Maybe it is time to replace it? What is the best answer? Call Shelton Plumbing. We can have a service technician inspect your water heater for damage and wear. 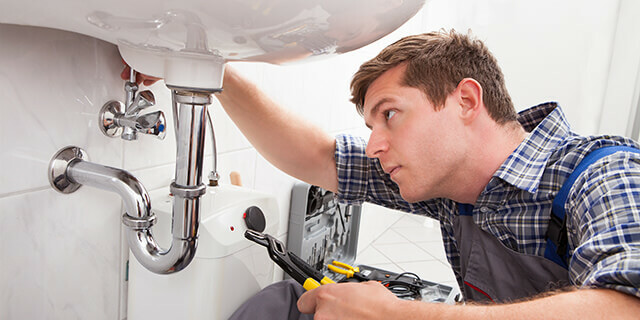 We are trained to repair and maintain many types of water heaters both residential and commercial. Commercial plumber who knows state and federal regulations. No matter what your business may be, or how many people pass through it, there are state and federal safety regulations that must be met in accordance with the exact business needs and property use. 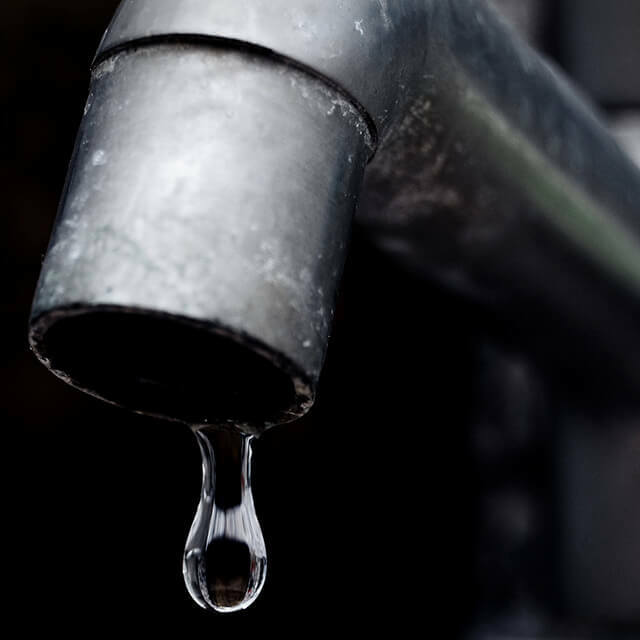 Plumbing issues can have disastrous affects anywhere, anytime. What starts out as a clogged toilet could end up being a blockage in a sewer pipe that could shut down your coffee shop. The shortage of hot water due to a bad water heater in your commercial kitchen means no way to clean your pots and pans and the loss of business. The dripping faucet in public restroom not only wastes water but might lead to a slip hazard. Needless to say, a tiny leak in a gas line could be the most dangerous and disastrous of all. Turn to the commercial plumber you can trust. From restaurants to offices, small shops to industrial warehouses, Shelton Plumbing has more than 30 years of experience making commercial plumbing and sewer repairs and installations, as well as updating/remodeling and new construction for commercial usage. Remodeling and new construction bids are presented in writing as required by the general contractor. As your commercial plumbing contractor, we will coordinate our expert service with property managers, landlords, business owners, and operations managers in a wide variety of settings including apartments, condominiums, food service venues, retail stores, schools, hotels, etc. Updating your kitchen and bathroom are the best way to increase the value of your home and get the most return on your investment. The variety of materials available in today’s market are mindboggling. There is no exception when it comes to plumbing materials as well. Faucets. Fixtures. Sinks. Toilets. Tubs. Pipes. Water heaters. Style. Size. Shape. Finish. Color. Capacity. Options often seem endless, but the friendly designers at Shelton Plumbing can walk you through the process to help you create the new kitchen and bathroom you desire. Doing an update for a kitchen or bathroom is also the perfect time to think about going green. Fixtures or appliances that conserve water and energy are good for the consumer and the environment in the long run. Water saving toilets or energy saving water heaters are just a couple of ways to go green. Shelton Plumbing offers a full line of quality products from two highly recognized and top manufacturers, including Kohler and Delta. Stop by our showroom to see our displays of fine Delta and Kohler products. All of our customers get the “red carpet treatment” during a service call or anytime we are on your property. Our courteous technicians leave your home and their workspace clean. We include our professional attitude in everything we do. In 2011, Rick Shelton, owner of Shelton Plumbing, created a unique maintenance program where customers receive special rates and other rewards for joining. The RSVP a.k.a. “Rick’s Service Value Plan” Program offers benefits such as annual inspections, priority response for service calls, extended warranties, and discounted prices on services and repairs, for a low annual fee. It’s like joining a club where being a member has its advantages. Are you a Texas licensed plumber, drain cleaner, tradesman, or journeyman? Shelton Plumbing is seeking experienced, reliable, and honest plumbers to join our great team. We have both residential and commercial jobs, and new commercial construction projects. Go to our Plumbing Technician Jobs page regarding open positions and for more information. Shelton Plumbing offers great benefits to all employees. We want to keep our people for a long time. Our current staff and service technicians are mostly company veterans. Are you interested in a career as a plumber? Do you like working with your hands? Don’t mind a little grime and hard work? Shelton Plumbing is looking for men and women interested in the plumbing profession. We are willing for you to work with us as you learn on the job. If you are the right candidate, Shelton Plumbing will bring you on board, put you through school, mentor you, give you work experience, pay for your education, and get you licensed. Where else will you find such an offer? Nowhere but Shelton Plumbing.